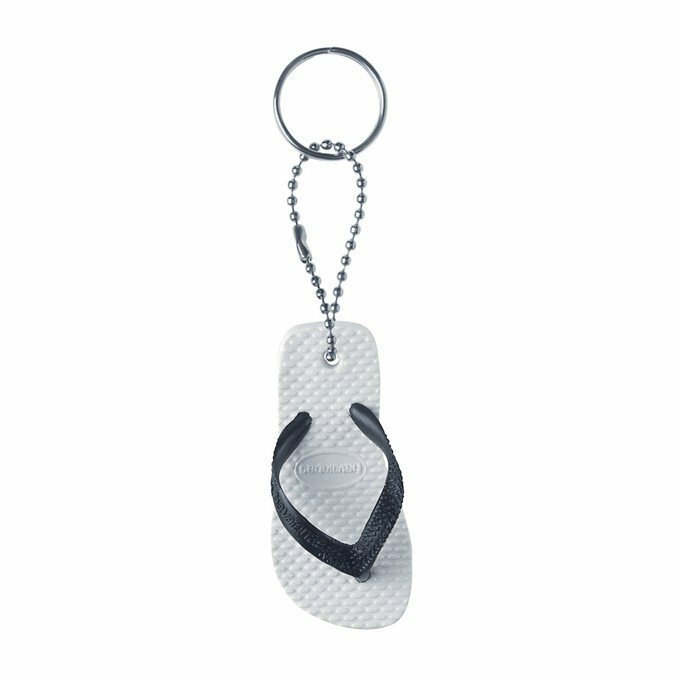 Brazil's original and authentic flip-flops also come as key rings, with all the details to be found on the authentic Havaianas. Available in 8 different colours. - Made in Brazil. - Material: Rubber.